This + waillord + training center= 270hp Wailord that gives up 1 prize. 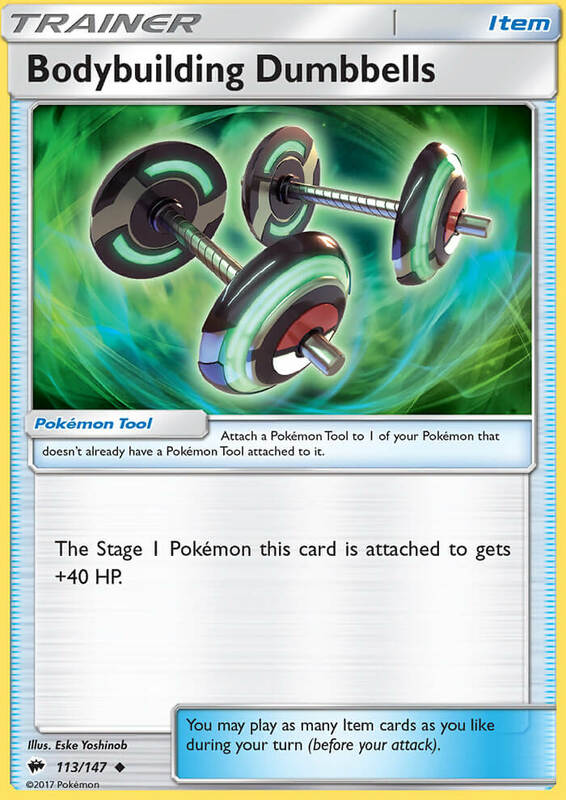 question: how does this work with BREAK evolution? would Marowak BREAK be counted as a stage 1 or something different? It won’t work with Marowak BREAK. BREAK is a separate stage, it’s no longer a Stage 1 once you evolve.